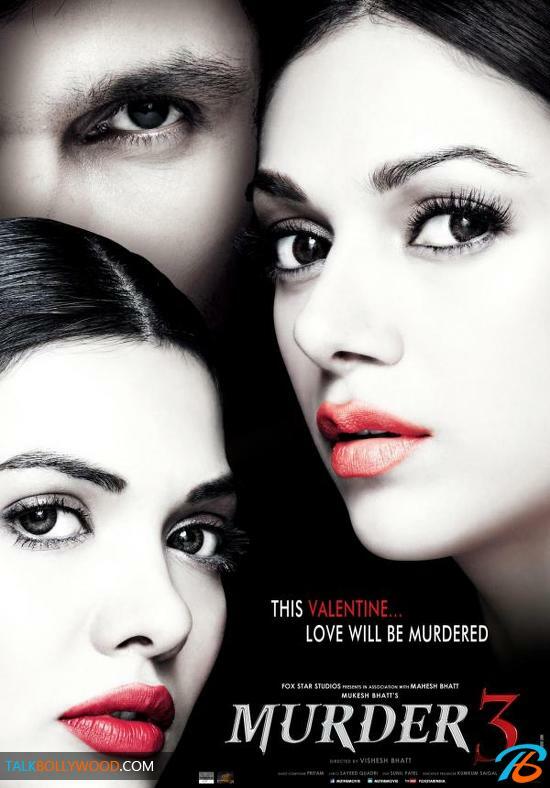 Here is the official trailer of Murder 3 starring Randeep Hooda, Aditi Rao Hydari and Sara Loren. 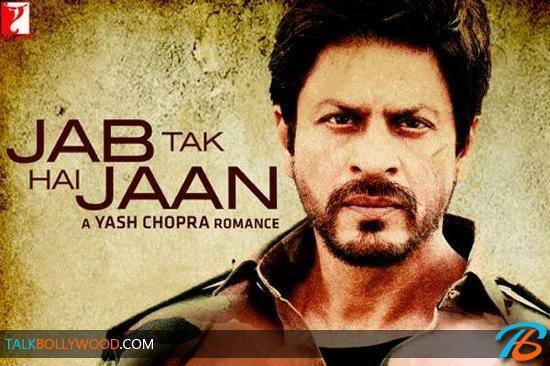 This is the 3rd film in the Murder series however the first without Emraan Hashmi. The Bhatt’s are confident that Murder 3 will do well even without Emraan. Question is does the audience think the same? 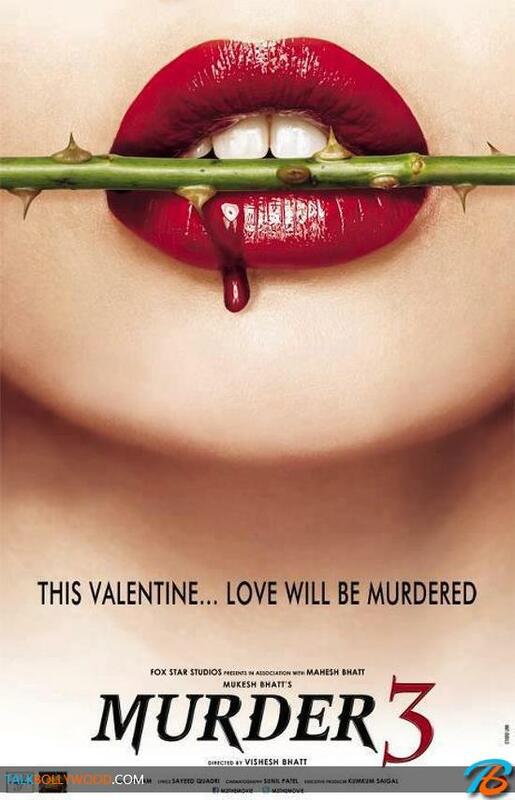 Check out the official trailer and poster of Murder 3.